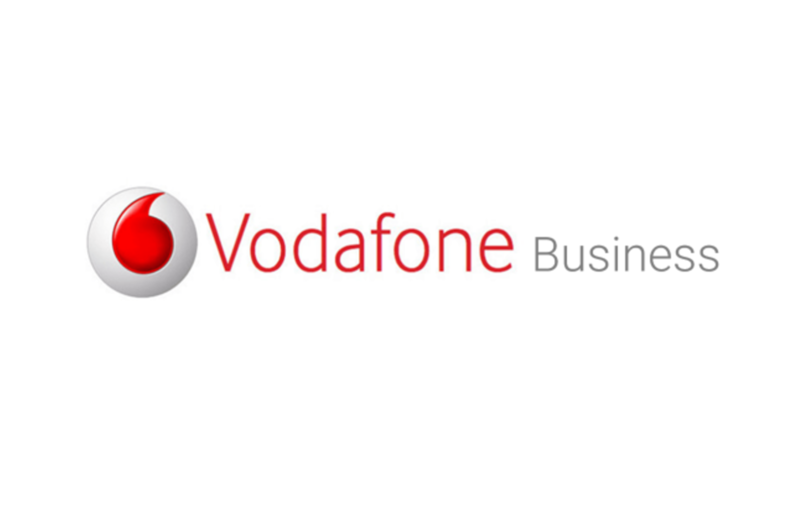 As a trusted Vodafone Wholesale Partner, we have the flexibility to always find you the right mobile and IT business solutions. Vodafone need little introduction, they are a world wide provider of mobile communications and we are proud to be a Vodafone Wholesale Partner. We are fully trained to sell Vodafone’s range of innovative solutions and at the same time offer you a personalised and localised service. Being a Vivio Wholesale Partner we can offer much more flexibility and design tariffs our Clients need. We can also offer a self service portal giving our Clients more control! 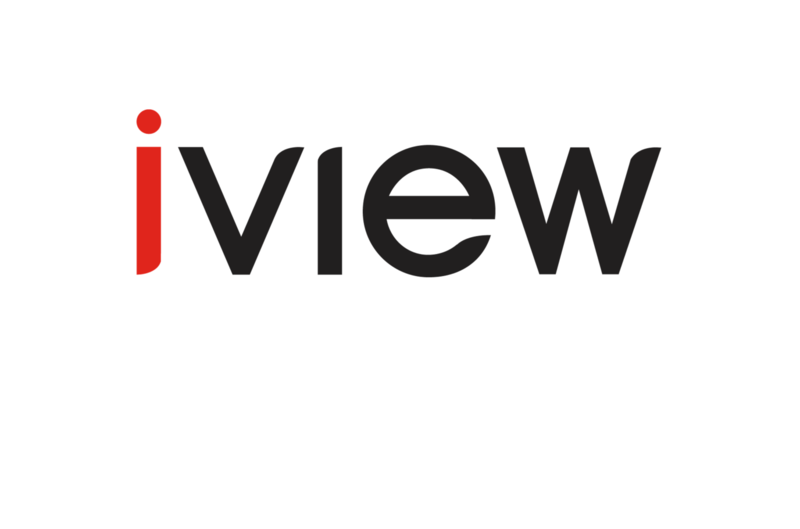 iview allows you to access all of your billing data and history as well as set alerts, caps or even process SIM swaps. Together, Vivio and Vodafone can help you to work more flexibly, responsively and productively. And we don’t just do mobile; Vodafone’s One Net service fully integrates fixed line, mobile, desktop and tablet connectivity all on one system. 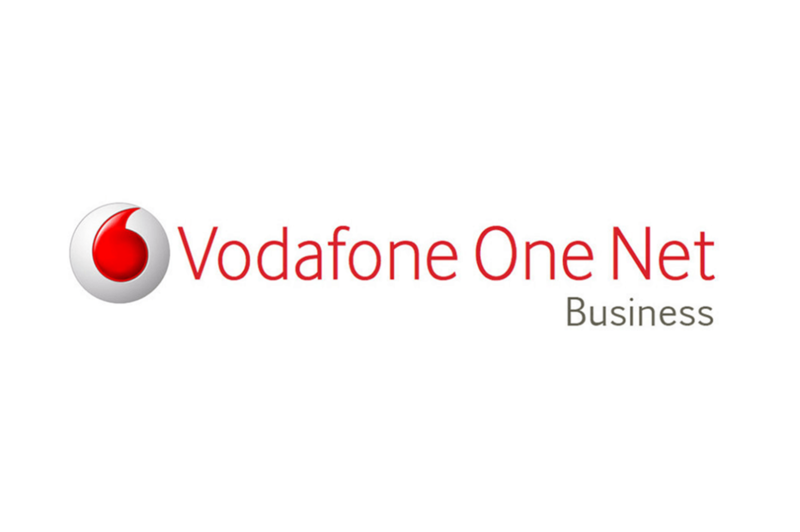 For a free business consultation, which will include assessing Vodafone One Net’s potential within your business please contact us. When you’re in business it’s good to know that Vodafone operate in over 30 countries worldwide. In the UK they have expanded network coverage through a joint venture with O2 to share masts. Vivio is a Vodafone Channel Partner, meaning we are fully trained to sell Vodafone’s range of innovative solutions, and at the same time offer you a personalised and localised service.